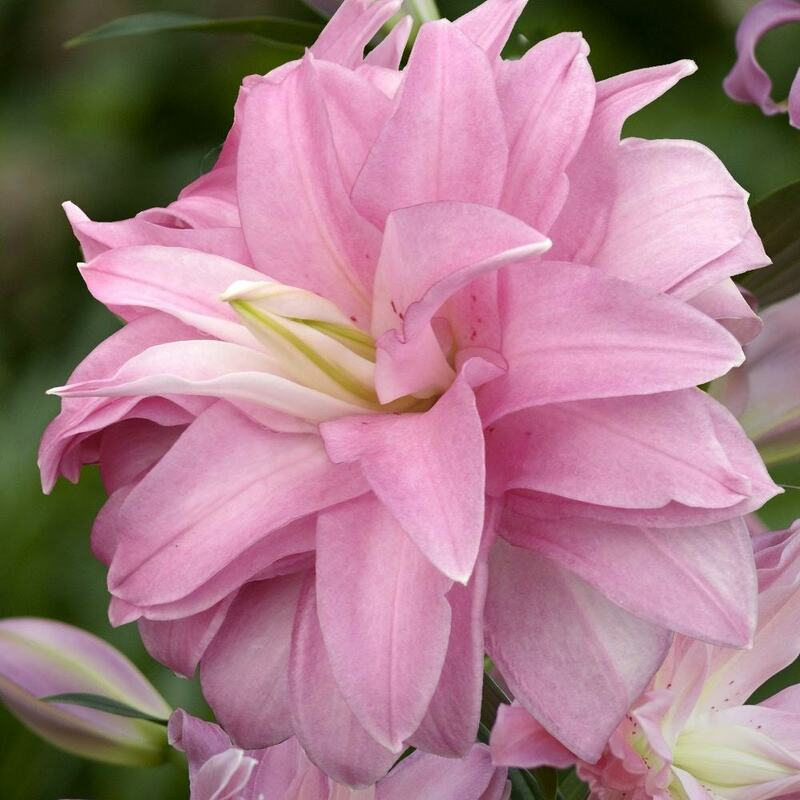 Buy Lilium 'Lotus Breeze' (Lotus Lily Series) Lotus lily bulb: Lily flowers that look like waterlilies! This is a new and exciting addition to our range. It's only recently been introduced by the breeder, and what sets it apart is the many-petalled flowers, which look more like a lotus than your average garden lily. 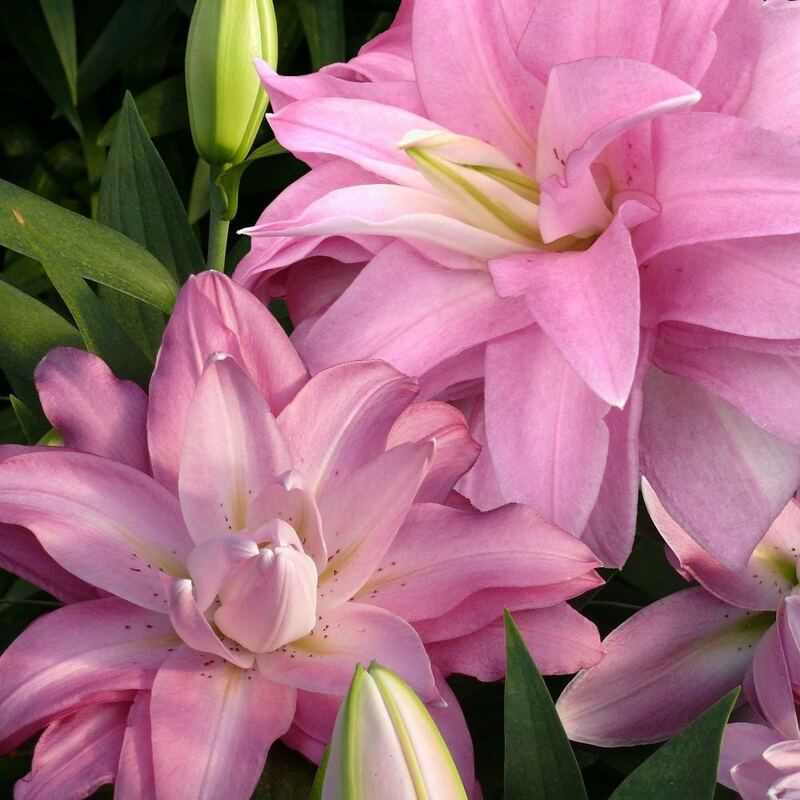 Capable of flowering over several months, this double oriental lily can also be cut for the vase.